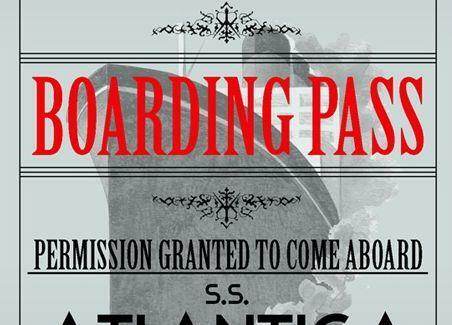 From the party-going peeps behind the Prohibition nights, this 1920s-themed shindig will be held aboard the ostentatiously awesome clipper the SS Atlantica, which will sail a round trip from the Savoy Pier as guests revel to floor shows, live bands, a balcony string quartet, casino tables, cabaret acts, and dancing. Just a warning: dress code is strict, with gents expected to resemble an "Agatha Christie villain" (so...Jewish? ).